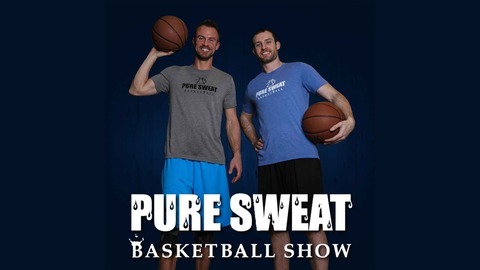 The Pure Sweat Basketball Show, hosted by veteran performance coach Alan Stein, takes a frequent deep dive into all things basketball. It is a series of micro-clinics focused on education & development for players, coaches and trainers. 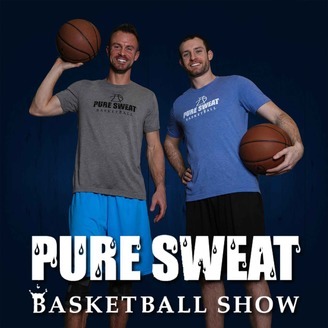 In addition to regular contributions utilizing the expertise of Drew Hanlen and Rich Czeslawski, this show consistently features top basketball minds from grassroots to the NBA, and beyond. No fluff. Just hard basketball topics designed to raise your game. For more information and resources visit puresweatbasketball.com and follow us on Facebook, YouTube, Twitter, Instagram and Snapchat! Alan Stein is joined by Don Yaeger, a nationally acclaimed inspirational speaker, longtime associate editor of Sports Illustrated and the author of nine New York Times best selling books.